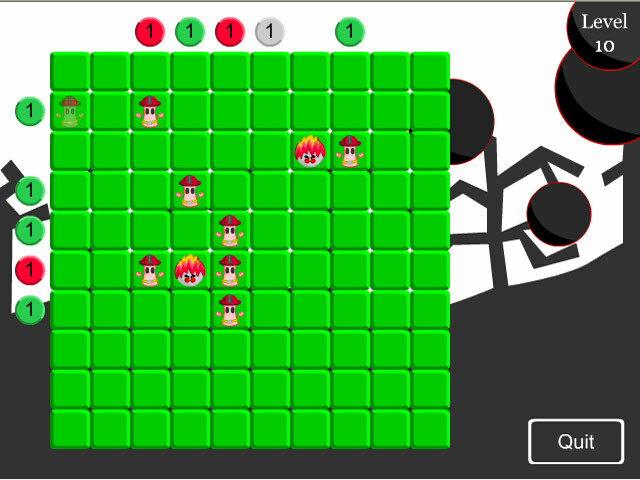 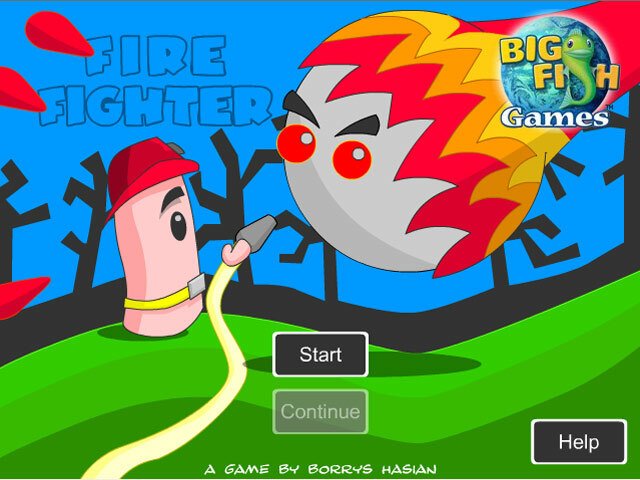 Put out the fires in this Puzzle game! 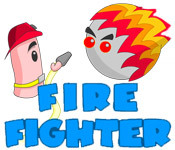 Place the Fire Fighters in the perfect spot to solve the Puzzle and save the day!Put out the fires in this Puzzle game!Put out the fires in this Puzzle game! Place the Fire Fighters in the perfect spot to solve the Puzzle and save the day!